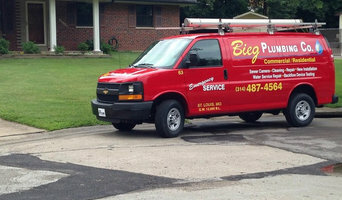 Bieg Plumbing Company Inc. is a Missouri based corporation founded in 1960 by Robert G. Bieg, Sr. We provide Residential, Commercial and Industrial plumbing contracting in the metro St. Louis area. Since its founding, Bieg Plumbing Company has enjoyed continued success and growth by providing exceptional service. Our goal is to establish and maintain value-based relationships with customers by offering a complete line of plumbing services. For over 50 years, Bieg Plumbing Company has been successful in fulfilling our customers' many diverse plumbing needs by providing quality and reliable service and support in all areas of plumbing. From commercial construction projects to residential repair and sewer service, we provide customers with a complete plumbing solution. 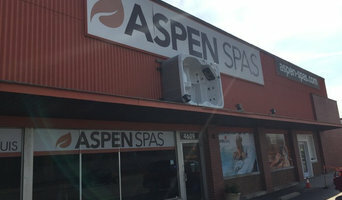 Performance Plumbing is an A+ Rated plumber in the St Louis and St Charles, MO area. Whether you need routine plumbing services, or you're looking for a complete bathroom remodel, Performance Plumbing is the contractor to call.